Writer of Paranormal & Gothic Fiction. IWSG: Withdrawing from a Conference. The Romance Writers of Australia (RWA) hold a conference every year and this year it will be held in Melbourne. In my efforts to make 2019 a year to step out of my comfort zone, I made arrangements to attend my first ever RWA conference. I had the accommodation all booked and when the programme came out, I looked to see what seminars held the most appeal. The only trouble was I hit a snag. I want to make it clear that this is not in any way being critical of RWA; I have been a member for almost a year now and they have been one of the best organisations I have encountered. The problem was mine; the more I learned about the conference, the more I realised I could not afford to go. I guess you could say I’m a struggling writer; that person living frugally as they pen their works. I have read a few blog articles from different sources of late that suggests this scenario is just a myth. I don’t know how they came up with that idea, but speaking from experience, the struggling writer still exists. Being a one income family and raising two kids, it’s not exactly easy. When telling some fellow writers that I have had to withdraw from attending the conference, they have been very helpful and understanding. It was suggested that I could attend local author talks or other conferences closer to home. These don’t have to be in my genre, just as long as I’m immersed in the joy of writing. Also setting myself another writing goal would be beneficial. It was a good reminder that there are plenty of other writing opportunities I could focus on. I have stewed over my decision for weeks. I came close, but unfortunately, it is not to be. After having come this far and then having to cancel, I feel as though I have let myself down as well as others. I have met some lovely people online through RWA and I was really looking forward to actually meeting them, but unfortunately, it is not going to happen. Stepping out of my comfort zone this year will not involve the RWA Conference. Instead, I will have to remain focused on my other goal, which is self-publishing. And that is my biggest challenge of all. Have you ever had to back out of something you said you would do? How did that make you feel? Do you have plans to try something different this year? 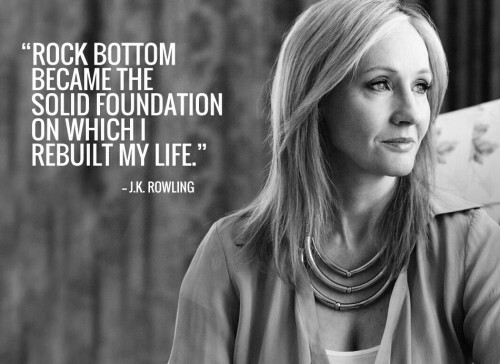 Have you stepped out of your comfort zone recently? 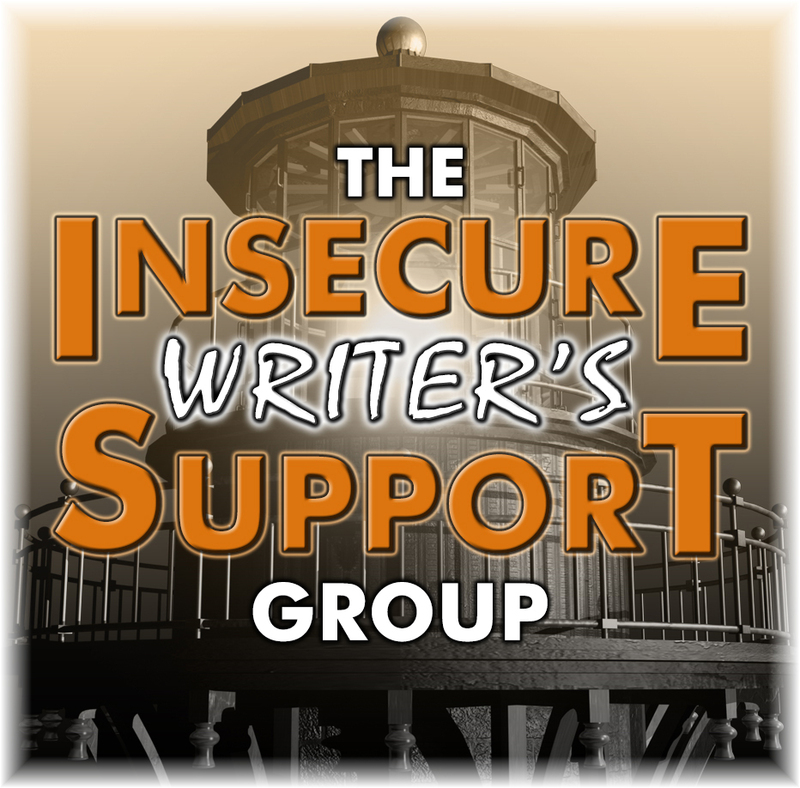 The purpose of the Insecure Writer’s Support Group is to share and encourage. Writers can express doubts and concerns without fear of appearing foolish or weak. Those who have been through the fire can offer assistance and guidance. It’s a safe haven for insecure writers of all kinds. Previous Post Discovering Dr. Who. Next Post Do You Have a Pet as a Writing Buddy? Conferences are very expensive, and RWA is one of the priciest. Never feel you have stepped backwards when you have to say no to something. You should be proud of yourself to realize what you can, and can not do as a writer. Being able to say no is the first step toward a professional career. Nice to see you back Debbie. Every time I write anything it feels like it’s out of my comfort zone. I’ve been focusing on the basics lately which has helped build up my confidence. Nothing really stops me from pushing forward, but I don’t always enjoy it. While going to conferences can be great, they can also be very expensive. I’ve gone to a few smaller conferences nearby where I live, but I haven’t gone to any big ones, despite being very interested in pursuing my goal of writing. You certainly shouldn’t feel bad about not going. I’m sure you’ll find enough local organizations from which to learn. Hi Ken and thanks for your support. At this stage, a local conference might be more beneficial to me. I really need to step away from the keyboard for some social interaction and meeting some local writers would be great. I think baby steps may be the way to go for the moment. 😉 Thanks so much for stopping by. Some conferences can be pricey and the ROI just isn’t there. My suggestion is to stick with conferences closer to home. Check local community classes and workshops. Check your library too. Don’t be down on yourself, get out and do something else. I haven’t been to a conference in a while because they are all so expensive, not just RWA. When I was living in Sydney, there was a cheap one held in my local suburb. Only about $50 to attend for the day. It was small but it was awesome. Now I’m in Brisbane and I haven’t found an equivalent up here. Any talks or conferences are way out of my price range. The thing that hurts most is often those exact same talks held in regional towns are considerably cheaper. Instead of $150, they are only $50 or less. Sorry you couldn’t go, but they were right in saying there are probably other groups and conferences closer that won’t break the bank. Welcome back to the IWSG! Do You Have a Pet as a Writing Buddy? A Slow Start to 2019. Writing: A Change in Direction. Has Being a Writer Changed You as a Reader?